Ever seen the movie transformers? We see robots in movies like RoboCop and TV shows like Futurama, where the scene is set in the future. But the truth is that the kinds of technology we see in these movies and shows is already being used today. If you ever visited an automobile assembly line, you’d see that cars in the US today are primarily built by robots. An article by AZ Central talks about how nurses in hospitals today use high-tech dummies to train. These dummies can actually talk, show vital signs, and even give birth. Who makes these robots? Where did we get this technology? It comes from bright-minded individuals within the field of STEM (Science, Technology, Engineering, and Mathematics). And as it turns out, it’s not just college graduates who are building robots. High School students build robots. It’s called Robotics. 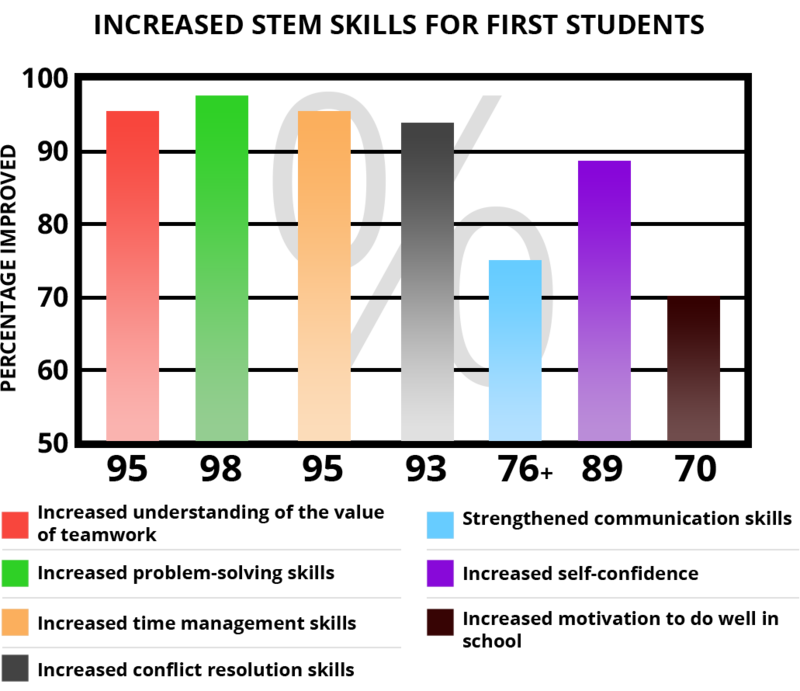 NASA defines Robotics simply as “the study of Robots“. But what we’re talking about here is actually a little more than that, because these High School students don’t just build the robots, they compete. This is made possible by organizations that sponsor teams and competitions for Robotics. 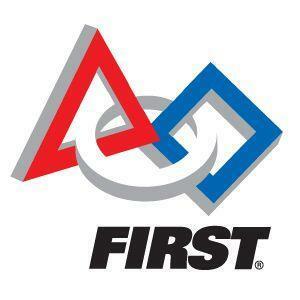 The largest and oldest Robotics organization is FIRST®. And you’re in luck, because we actually had the opportunity to sit down with FIRST and ask them all of our burning questions! Ever ridden a Segway before? Maybe you’ve seen someone else riding one? 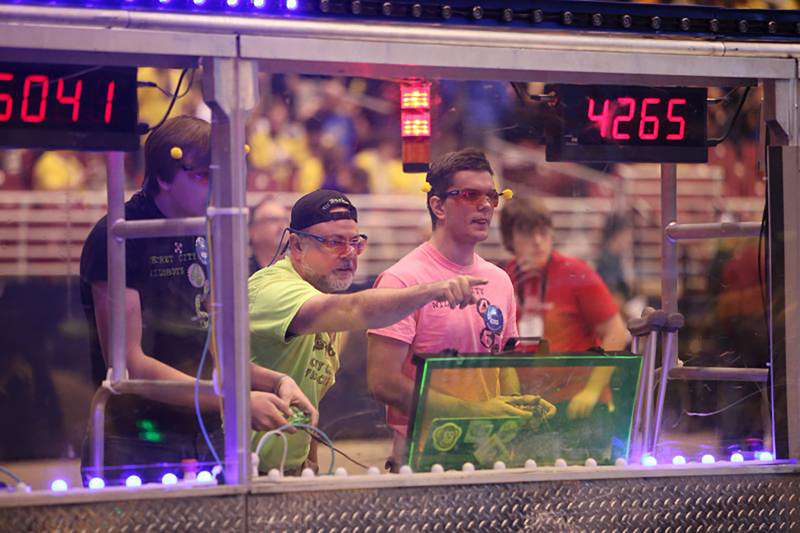 This season, FIRST is projected to have 44,000 Robotics teams around the world. How can FIRST help students’ college admissions chances? Leadership abilities, technical skills, and critical problem solving from hands-on learning attributed to participation in Robotics all contribute to the added success of student’s college admissions chances. The Chairmen’s Award, as Walsh mentions, is the most prestigious award at FIRST. A team is selected to receive the Chairmen’s Award, and it’s left up to the team to decide on one member they believe most embodies the mission of FIRST and displayed valuable leadership skills. A Student chosen for the Chairmen’s Award receives the Allaire Medal and up to $10,000 scholarship money. There’s even scholarships for things besides engineering! 35% of the scholarships awarded can be used toward any field of study, and the criteria for the awards themselves is varied. What else can students gain from being involved with FIRST? There is more to be gained from participating in Robotics than simply increased college admissions chances. 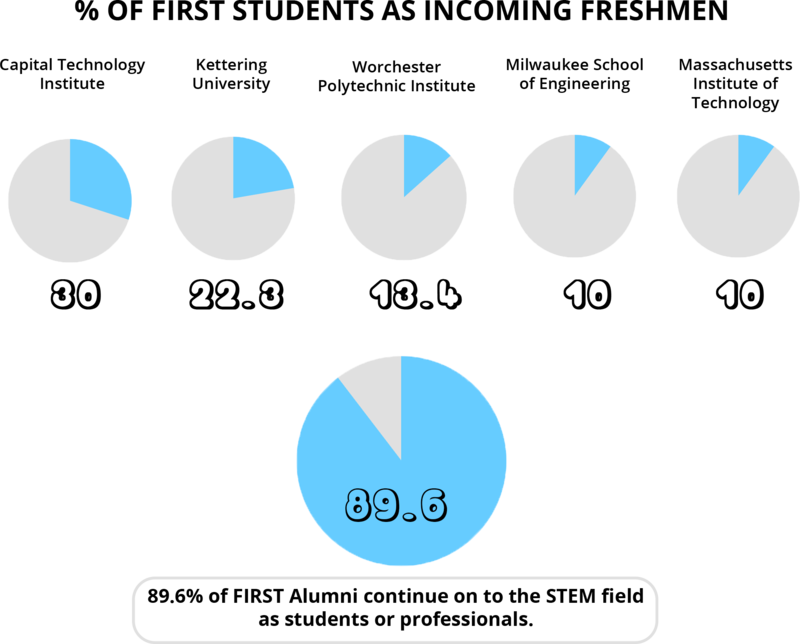 Students who participate in FIRST are recorded to have increased skills in a number of areas. [women had] relatively low shares in computer and mathematical sciences (26%), and engineering (13%). Because the FIRST Longitudinal Study and Impact Infographic shows a significant impact on STEM-Related Measures for women. 33% of female FIRST students major in engineering. Walsh also mentioned another under-represented group that benefits from participation in FIRST. Students with Aspergers are finding their voice. It’s helped them socialize. How can students get involved in FIRST? With 44,000 teams, there’s a good chance that you already have a local Robotics team. Look for teams in your area via FIRST‘s “What’s going on” Team search. But the benefits of FIRST don’t end when you graduate High School. FIRST alumni often come back to mentor other teams. Alumni will often tell their co-workers about FIRST, and recruit additional mentors and volunteers. In the 2014 Annual Impact Report, more than 10 million FIRST participants returned to volunteer with FIRST after graduation. What if a student can’t find a team to join? While FIRST doesn’t directly connect you to team members or mentors, they offer plenty of resources to help you do it. Start a FIRST Robotics Competition team. What feedback do students have about FIRST? In this video from the 2015 FIRST Championship, the students are clearly excited about being involved! What is a FIRST competition like? Which brings up a valid point, because if you didn’t know it already, Robotics is a sport. The body of a state that sanctions Varsity sports has officially declared Robotics a sport in Minnesota, Connecticut, Arizona, and now Texas. Robotics is competitive, engaging, team orientated, and hands-on. FIRST facilitates what they call “Coopertition” (Cooperative Competition) and “Gracious Professionalism” in their competitions. Students are encouraged to cheer for one another and share a positive atmosphere. What is FIRST‘s advice for students who are uncertain about joining? The answer is YES. You can. You don’t have to be Tony Stark to join a Robotics Team. Teams from FIRST have been attending the White House Science fair for approximately 5 years to date. These teams get the chance to meet with the President and talk about FIRST — Seriously, how cool is that? The feature film “Spare Parts” was released this past January (2015) to tell the story of 4 undocumented High School kids who attended an underwater Robotics competition in San Diego. A documentary of these students’ journey titled “Underwater Dreams” was released prior to this film in 2014. The reality is that Robotics isn’t just about building robots, and the FIRST experience doesn’t end in High School. You have the chance to be part of something that is making HUGE strides in STEM careers and student success in general — and have fun doing it! So don’t get stuck on the idea that you could never build a robot. Know someone who’s benefited from their involvement in Robotics, or has experienced the benefits of FIRST? Tell us about it in the comments below! This is incredible. I wish they had this when I was in school! Not only is it fun and educational, there are tons of scholarships available to boot. Wow. Thank you for sharing this Todd and Renae. All students and parents should know about this.